Sorry! Podcast Cancelled for This Week. Sorry all. 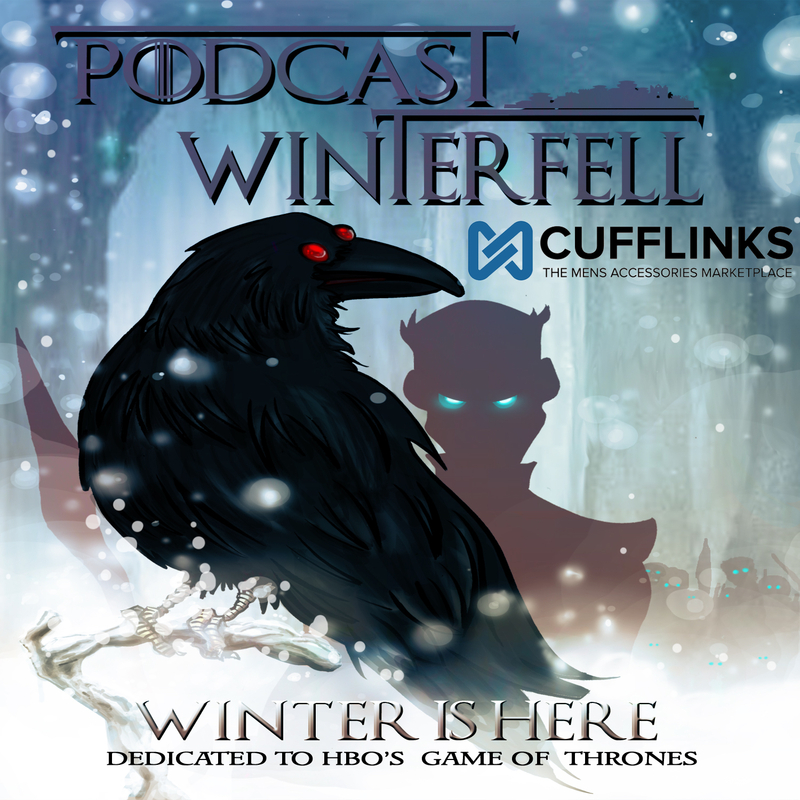 Due to scheduling conflicts there will be no Podcast Winterfell this week. We will resume next week and the reading schedule will be one week behind from here out. Previous Post Podcast Winterfell 119: A Storm of Swords 9 – Spoilers! Next Post Podcast Winterfell 120: A Storm of Swords 10 – Spoilers! We’ll be back on track next week! Have you heard any updates from our favorite bardster? I hope everything is alright. Actually I have not heard from Ken. I hope all is alright as well!